Comply, fit in, be quiet! – NO! I work with students on the autism spectrum, students with Down syndrome, cerebral palsy and multiple other physical and intellectual diagnoses. 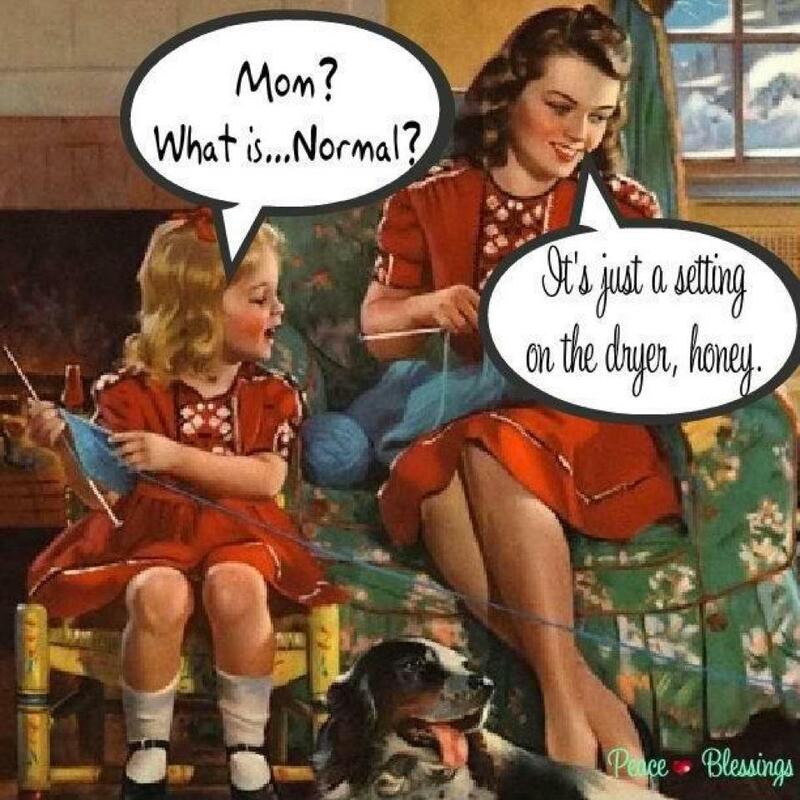 If I was after “normal”, I chose the wrong profession! At the same time, this is what I also protest should not be considered in any way abnormal or weird but I will get to that later. I have a new team of teachers to work with this year and a new group of dynamic young people have come through our doors also. One student in particular has a very unique way to look at and experience the world and because he doesn’t do this quietly like some of our other students, it can be quite confronting for some. I had a discussion with a peer who said it was embarrassing when he behaved so silly and when people laughed at him. I asked, who is embarrassed, you or him? I asked her to question when she went to change his behaviour, was it about him or was it about her? Obviously this is a simple way to look at things and behaviour and “fitting in” to society is a complex and valid aspect of being part of a community. My question is, to what extent and to what measure do we take to normalise children as opposed to educate for the development of a more just and fair society? One of the best lessons I have learnt in my life so far, and the most useful strategy as a parent and and educator, is not to say no until you understand the reason why you are saying no. We say that we want our kids to be individuals, not to resign to peer pressure, to be themselves, to be unique, but we do this only to the extent that it suits us. To a point where we don’t feel uncomfortable. To a point where we can feel safe. Nothing ever improves or evolves by doing the same though does it. Do we think that over the history of culture that things that were deemed abnormal, unnatural, abhorrent or even deviant have been static over time. Of course not! I often refer the work of Michel Foucault, because I find his discourse of “power” and “abnormality” to be inherent in education, disability and equality. Social constructs have changed over time, including race, religion, sexuality, gender and law. Education has a major role to play in this social construction. Just as we were educating to build factory workers and complacent housewives in the 1920’s we need to be educating for the citizens of tomorrow today. Times have changed and so our schools must reflect that. My vision is of a school where my students are part of a blur of what is normal. Where disability, sexuality, race and religion are invisible. When I say invisible, I don’t mean they do not exist, I mean they are no longer seen as an abnormality but as fundamental. I want my school to be a place where care is at the centre, where students are given and create opportunities in a supportive environment to work in “real time” on things that matter. Where students have a genuine voice in what they learn, how they learn it and a voice to whole school action and change. I want a school where families are part of the learning journey and have opportunities to celebrate together the growth and development of their children. Where relationships are core and where ideas and passions are valued. Where students teach/lead other students and staff and share their teaching/learning with a global audience. I want a school where achievement is measured by personal growth not a one fits all test. Where hard work, grit and determination, reflection and community service is part of everyday learning and a highly valued part of achievement. Where each student develops a personalised, unique path of learning and completes their school years when they have a tool kit for coping with the challenges of an unknown world not because they achieved a chronological milestone. There are more things I would add, but these are the things I am most passionate about, it’s what I work towards every day. Thinking outside the square won’t be “weird”, a passion for the peculiar will be embraced and the attention will be on the possibilities, not the deficit of students abilities. Mobile Devices = New Social Impairment?